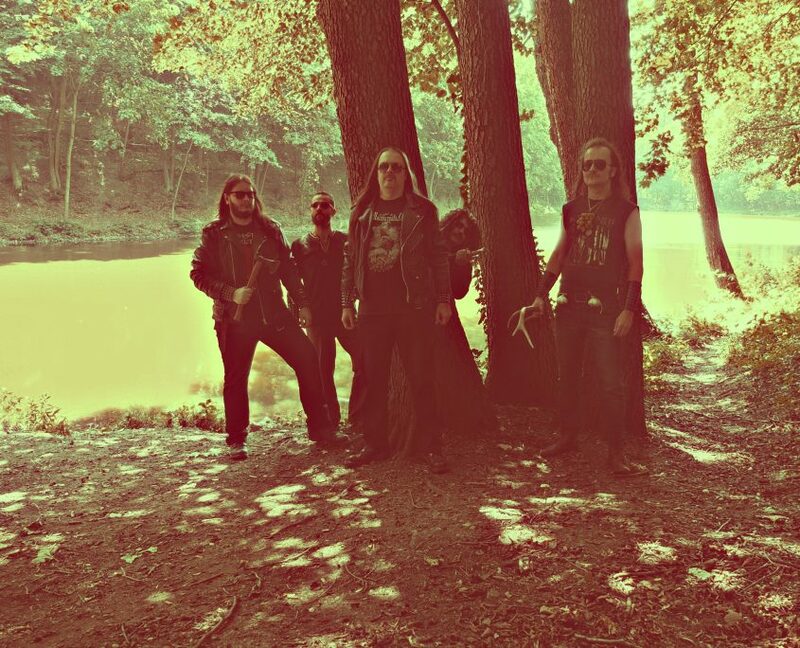 Malokarpatan is a Slovakian band devoted to the early form of black metal when it was basically heavy metal with a certain dark atmosphere and message in the lyrics. 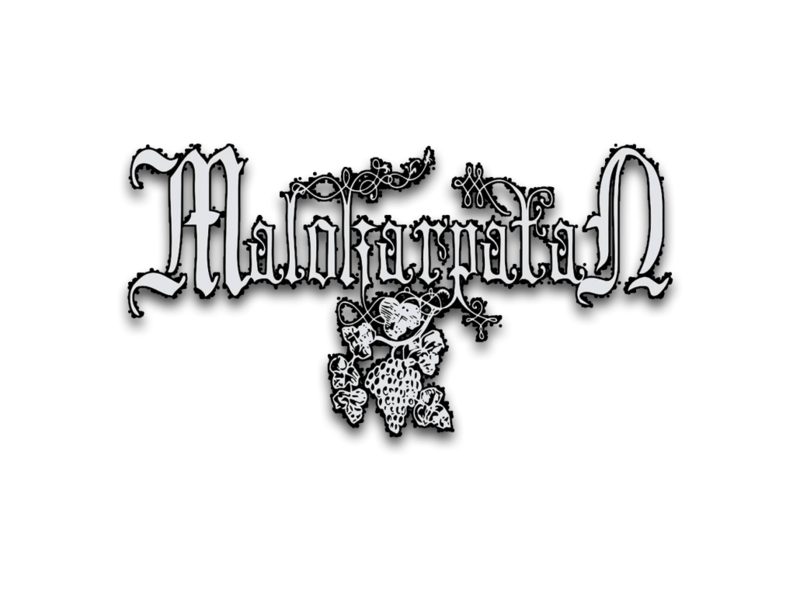 Influenced by the old time gods such as Mercyful Fate, Venom and Tormentor, Malokarpatan further explores the boundaries of the genre while simultaneously celebrating all things archaic, such as the grim local folklore and traditions. Formed in 2014, the band has two full-lenght albums out as well as some shorter formats and has been travelling stages throughout Europe and North America.